Mattel signed off on the Ever After High graphic novel script I wrote! Yay! 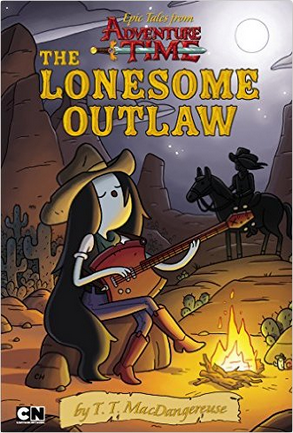 Epic Tales from Adventure Time: the Lonesome Outlaw, my adventure time novel about Marceline and her adventures with her foster-sister Bonnibel, is available for pre-order! I’m going to be a guest at the Sacramento Public Library’s Local Author Festival on Sunday, April 12th! 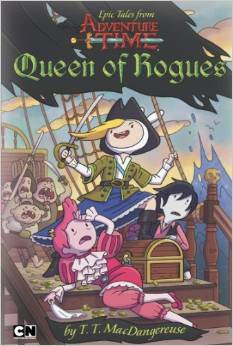 I’ll be there with copies of my Adventure Time novel Queen of Rogues to sell and sign! This Saturday, July 12th, Adrianne Ambrose and I are going to be signing copies of our Adventure Time novels at Flying Colors Comics in Concord California! We’ll be there from noon to 2pm. Come get yer books signed and check out the store. It’s a great place and has a wonderful selection! “Spend the night? 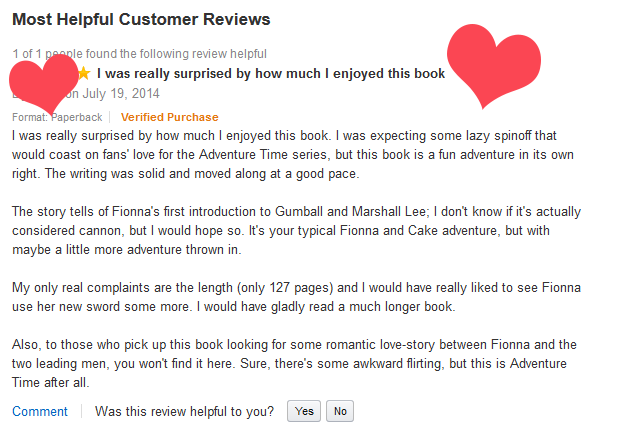 Out here?” Fionna gaped. 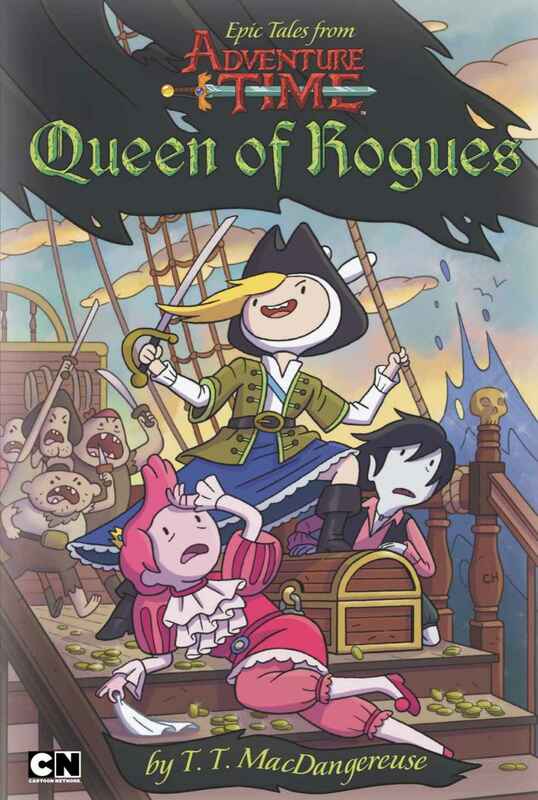 Adventure Time: Queen of Rogues – Available for Pre-Order! Here’s what I’m currently working on! 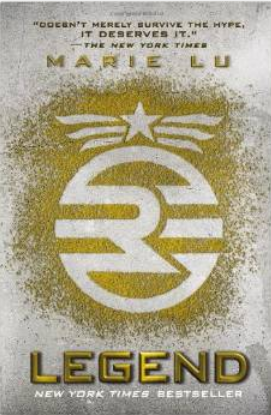 I’m scripting a graphic novel adaptation of Marie Lu’s dystopian YA novel Legend. The fourth volume of Paul Genesse’s Crimson Pact anthology series, featuring my short story “Return to Sender”, has hit the shelves. “Return to Sender” caps off my friend Gloria Weber’s inter-connected shorts, “Crimson Mail” and “No Mail”, which were published in the first two Crimson Pact anthologies. When a scheduling conflict prevented her from completing the trilogy, she passed the torch on to me. 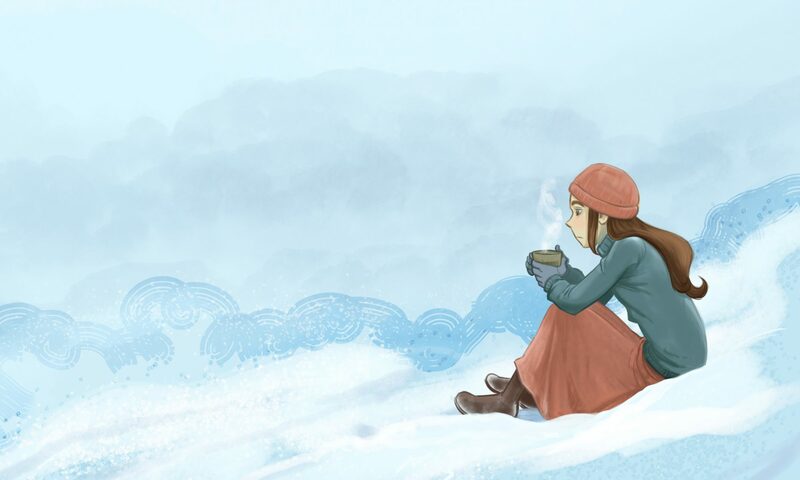 Many thanks to Gloria for letting me take her characters and spew my own issues all over them. Here’s a brief excerpt,which I hope you enjoy. “Return to Sender” was a lot of fun to write. Leigh Dragoon (that’s me!!! )�We need to talk.� The sentence glowed up at me from my phone. I reached over and turned on the secondhand lamp perched on my nightstand. I winced away from the glare. It figured. Six months without a peep, and as soon as I let my guard down, my ex-boyfriend messaged me. I stomped to the apartment�s galley kitchen and tossed the phone down on the table. We need to talk. About what? As far as I was concerned, Matt and I had said everything we�d needed to right before I�d pointed my sky-blue Corolla west on I-80 and sped out of Ohio. I�d blocked his number once I reached Sacramento, but technology could only do so much against a determined mage. I opened the cupboard, shoved aside a half-empty bag of flour, and reached for the burgundy-and-white box of Kosher salt. Just as effective as sea-salt but much cheaper. I�d have to weave protections to block any further messages, at least until I could change my number and maybe get a new phone. The box felt too light. I peered inside. Empty. Great. Just . . . great. How had I missed running out of such a basic component? Salt and spring water formed the core of my magic. They were immutable, therefore incorruptible, and they lent that strength to whatever spells used them for a foundation. No matter what was done to them, they reverted back to their true selves every time. I glanced at the microwave. Three-fifty AM. There was a 24-hour Wal-Mart a few miles from my apartment. I scooped my keys and wallet off the counter, shoved my feet into my sneakers and grabbed my jacket. I crammed my left arm into the jacket and was groping behind me for the other sleeve when I opened the door and there he was. Matt. My ex, the professional demon hunter, who hadn’t wanted my help before, and I damn well knew wouldn’t need it now. I thought about slamming the door in his face. Better yet, walking past him, getting into my car, and driving to a bar. Instead, like an idiot, I let him in. 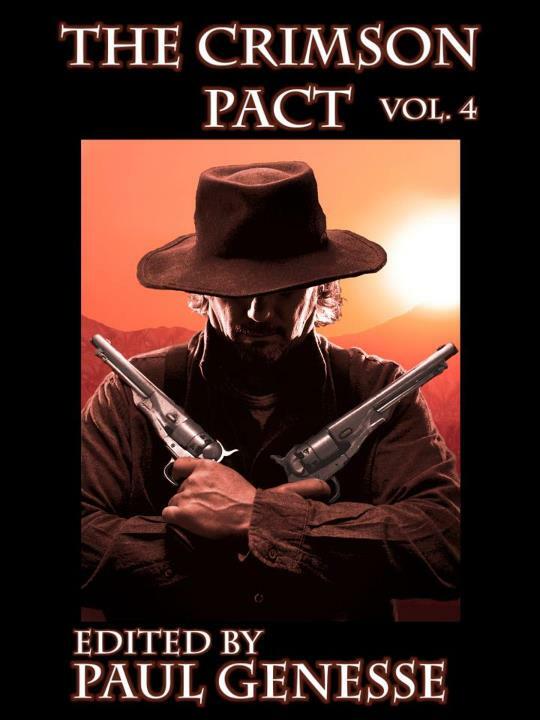 As mentioned in my friend Sarah Kanning’s excellent post, my short story Return to Sender is going to be in the forthcoming Volume 4 of Paul Genesse’s The Crimson Pact anthology series. Return to Sender is a sequel to two flash stories, Crimson Mail and No Mail, written by Gloria Weber. Bunches of thanks to Gloria for trusting me with her characters! 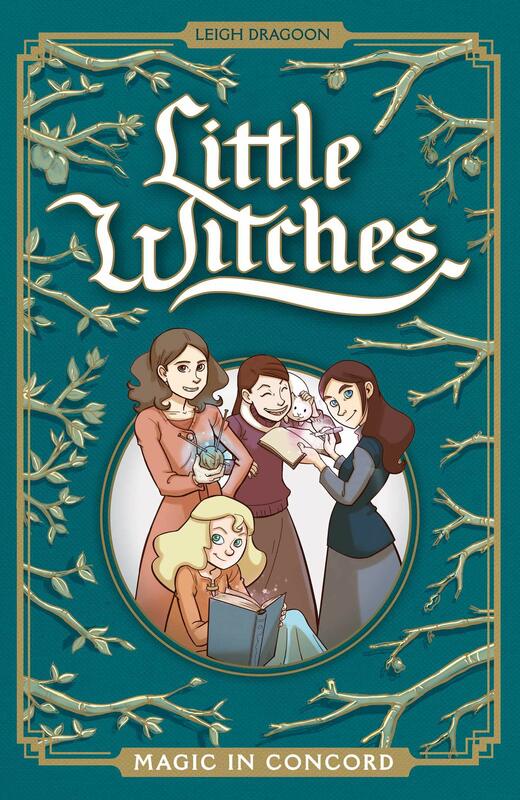 I had an incredible amount of fun writing the story.� I’ll update as soon as I know the official release date for Vol. 4. Vampire Academy: Frostbite – Recommended by Previews! 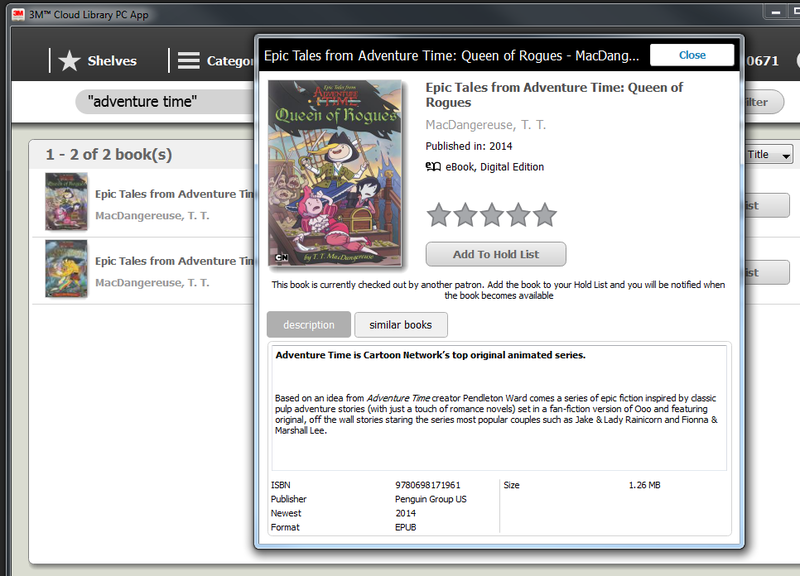 We’re on Diamond’s Recommended Titles for Teens list! If you can’t wow with your wit, you may as well go for the cheap laugh.